The Nextiva App is a great way for business users to manage their unified communications solution. With the Nextiva App you can use voice, video, instant messaging and presence services from a single device. Users can access their account information and feature settings from their computer, tablet or any supported mobile device. The app is currently available for Windows, macOS, iOS or Android platforms. 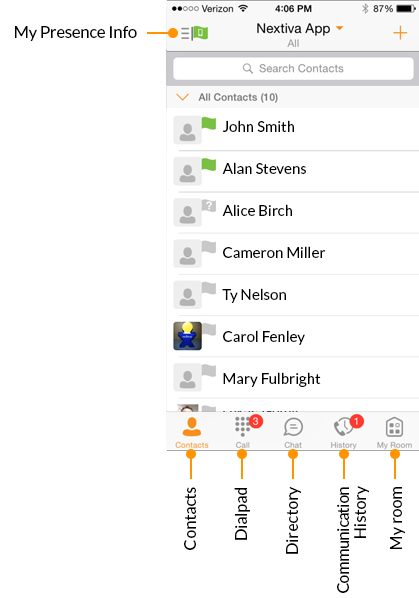 Nextiva integrates a feature-rich softphone application with chat functionality, on-net video calling to other Nextiva users, file and screen sharing, as well as Team Presence technology. 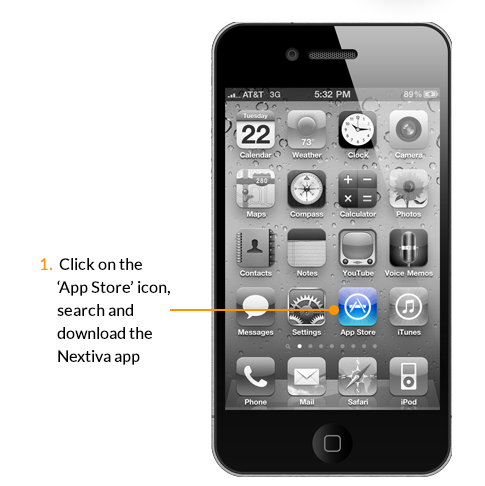 For information on Nextiva App call settings and preferences, click here. NOTE: As a prerequisite, an Office Pro Plus or Office Enterprise license is required to use the Nextiva App. For instructions adding licensing, click here or call Nextiva Support. NOTE: You must be on Apple iOS 10.3 and newer. 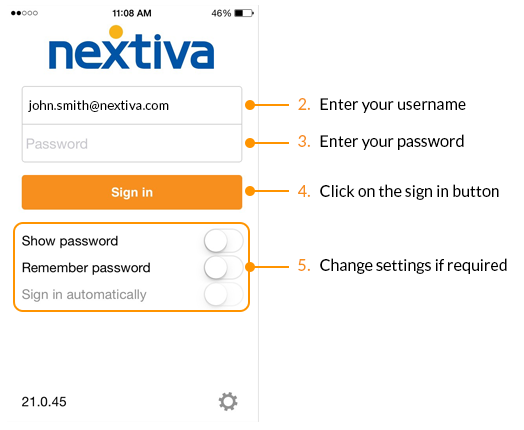 For information on how to use the Nextiva App and its functionality, please see the tutorial video below. To contact our support team please email us at support@nextiva.com, Submit a Ticket, or give us call at 800.285.7995.